This brewery in the heart of Brussels is the product of Sebastien and Olivier, two passionate brewers that have taken co-creation in brewing to the next level. 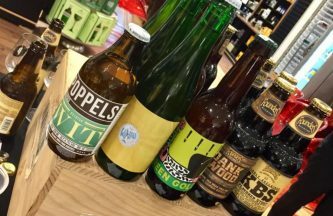 Their idea to set up a brewery in the heart of the Belgian capital, came from a need to be daring and more innovative in what the young brewers felt was a too-conservative Belgian craft brewing scene. 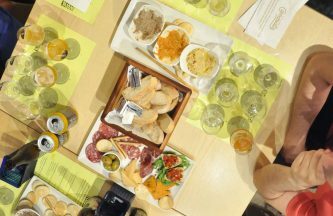 This was not so long ago, in 2013, and considering the strength of Belgian brewing tradition, Seb and Olivier had their work cut out for them as they set out to challenge some of the worldÕs oldest and most respected brewers and brewing techniques. Their idea was to tap into co-creation and resist the idea of just recreating old, well-renowned Belgian styles. Instead, they sought to re-create styles in contemporary ways, very much like the city of Brussels itself, which is constantly living and evolving. 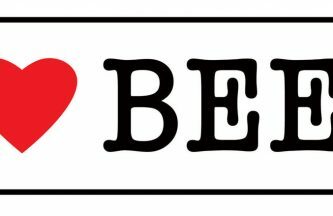 The strength of Belgium has always been its wanderlust for flavours and taste, and Seb and Olivier set out to continue challenging pre-established ideas and creating bold, innovative craft beer. 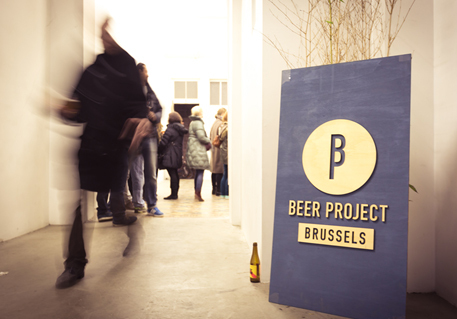 Brussels Beer Project (BBP) runs its own brewery in the centre of Brussels, which was crowdfunded by its fans and is dedicated to creating all sorts of styles of beers, from Russian Imperial Stouts to Belgian Tripels with a modern twist such as the use of fragrant, American hops. BBP also contract brews at Brouwerij Anders, a well known brewery in Belgium that specialises in contract brewing, i.e. rents out its large brewing space and equipment to smaller breweries looking to increase capacity.